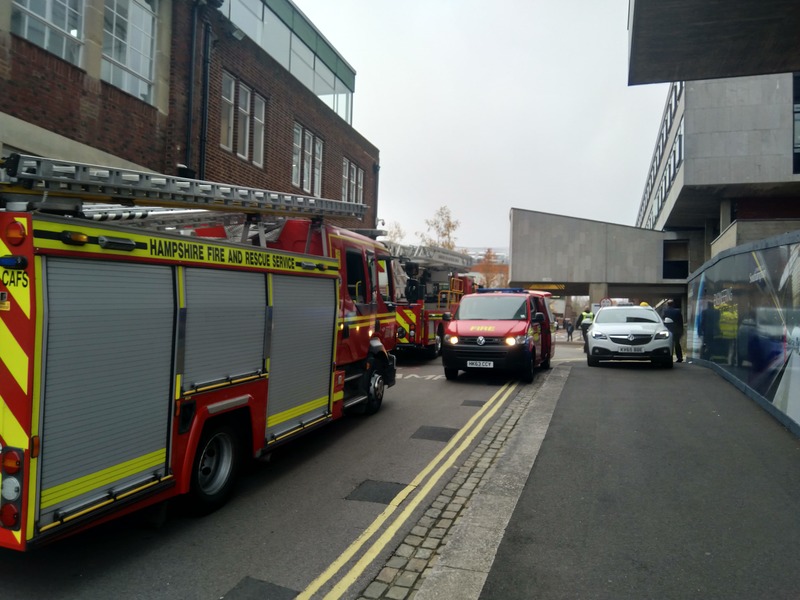 The fire services have been called to Building 13, otherwise known as the Tizard Building, on Highfield Campus, after reports of smoke in the building. At least 4 Hampshire Fire and Rescue trucks with water hoses were called into action. 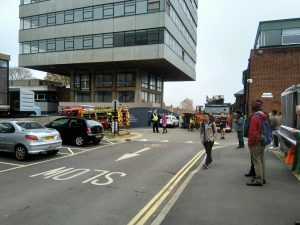 Wessex Scene contacted the University for more information and it’s been confirmed that smoke was reported in Building 13 and that this was caused by something overheating. 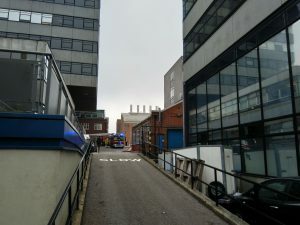 The Fire and Rescue service attended and have been venting the smoke out of the building. 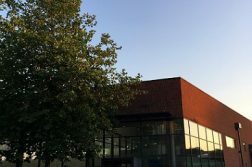 The building was also successfully evacuated with no injuries reported. 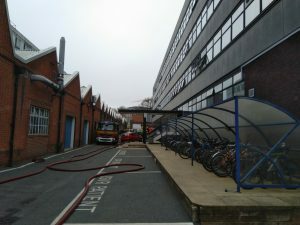 As always we’re grateful to staff and students who enacted our evacuation procedure so successfully and extend thanks to Hampshire Fire and Rescue for their swift response and support. 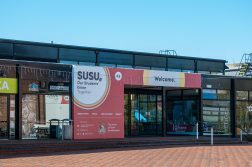 The building is expected to re-open soon. 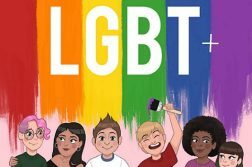 This story will be updated if and when we receive more information.